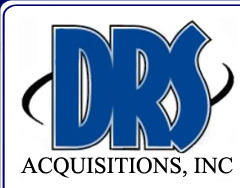 Voice Message Broadcasting Services | DRS Acquisitions, Inc.
Voice Message Broadcasting is one of the most efficient and economical ways to get your message out! 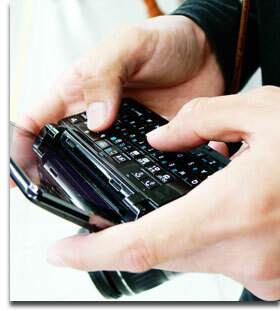 Voice Message Broadcasting is one of the least expensive and most efficient ways to get your message out. It is designed to target home or business answering machines and voice mails during off hours. Voice broadcasting can tremendously increase your productivity by giving you the ability to reach hundreds or thousands of people instantly. Our voicemail broadcast service calls numbers from a computer managed list and plays a digitally recorded personalized message from you or your company to the call recipient’s answering machine. Live callers will manage the call and talk to the prospect live using an agreed-upon script. If the call goes into an answering machine the caller will start the message playing immediately upon hearing the greeting beep then move on to the next call while the voice message plays through to its completion, increasing our productivity. Among other things, Voice Message Broadcasting can be used to get people to attend your event, remind them of an upcoming appointment or direct people to your website. In political campaigns it can be used to Get Out the Vote (GOTV). Contact us today for more information about how our Voice Message Broadcasting service can benefit your business.